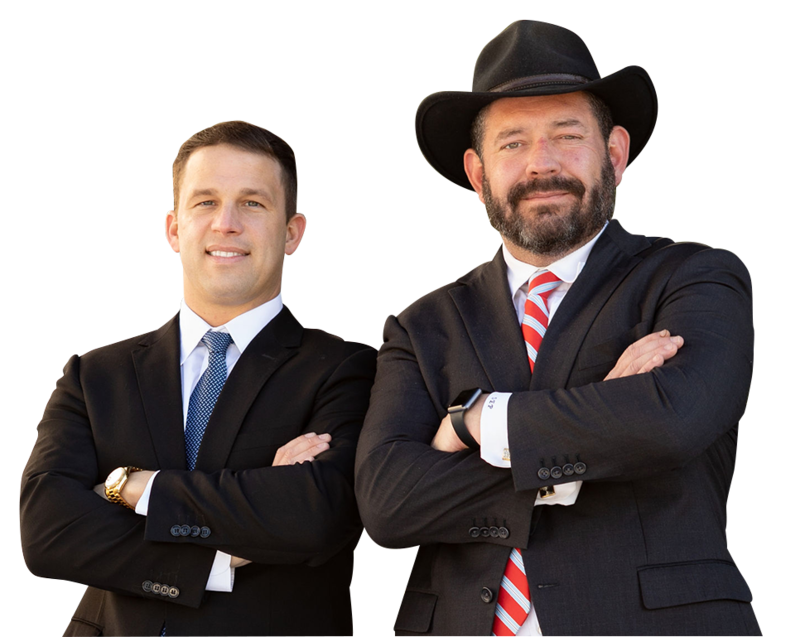 The Social Security Disability (SSD) Attorneys at Pepper & Odom understand the difficult process of applying for and winning your social security disability claim. Most of our clients begin the application process themselves, and then once they are denied, they contact us for legal representation. The appeal process is a long and tedious one requiring accurate gathering of medical documentation and submitting it to the Social Security Administration (SSA), often requiring coordination with your local SSA office. The process can be time consuming and confusing for anyone trying to go-it alone. Our social security disability attorneys can help. The Social Security Disability (SSD) Attorneys at Pepper & Odom know how to navigate the complex appeal process to give you the best chance of getting the disability benefits you deserve. We are here to help you every step of the way. Our firm understands that disabled clients have difficulty traveling and clients can retain the firm using the telephone, mail and internet. In order to receive Social Security Disability Benefits, you must be determined to be “disabled” by their rules and definition. These rules and definitions are not what ‘common sense’ would define “disabled”, but require specific proof to a certain level depending on many factors such as age and health restriction. Is your impairment permanent or expected to last over 12 months? Are you able to perform significant meaningful work? What are your skills and education level? If your Social Security Disability claim has been denied, call and speak to one of our Social Security Disability Attorneys today. Contact us at 601-202-1111 or use the ‘Free Consultation’ form on the website.